Websites have their own way of showcasing themselves. Be it a kind of animation or product previews, every website has its unique style. 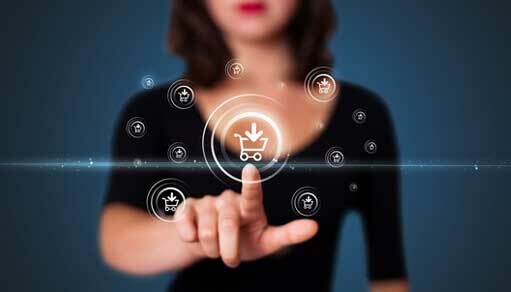 Here are some of the must- haves a multi vendor shopping cart must- have in order to stay profitable. To stay on the top, you gotta make your business portal as mobile friendly as you can. Its is a well- known fact that more people prefer to use to mobile mode of the website than the desktop version. Hence, having a mobile friendly website makes it convenient for customers. Enabling special offers is an integral part of marketing a business. Having special offers in the header column of the website makes it more predominant and grabs the attention of users/ customers to take a look at what it’s all about. Yes another must- have feature is the related items column. Well, thinking in the customer point of view, they’d be more than interested to find items relevant to what they are looking for. This not only works good in a customer perspective but also works as nobly for the one using the shopping cart software also. Yes, an additional display is equal to additional sales channel. This entry was posted in Ecommerce Marketing, Ecommerce Software. Bookmark the permalink.